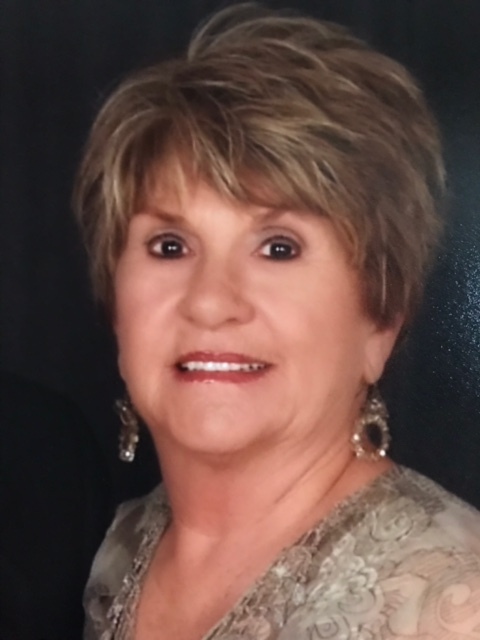 Funeral for Mary Alice "Nan Nan" Rose, 74, of Hillsboro will be Friday, March 22, 2019, at Hillsboro Baptist Church, at 2:00 PM with Bro. Steve Kelso and Bro Brandon Kerby officiating. Burial will be in East Lawrence Memorial Gardens. Visitation will be Thursday, March 21, 2019 from 6:00 PM to 8:00 PM at Parkway Funeral Home. The body will be at the church one hour prior to service. Ms Rose, who died Tuesday, March 19, 2019, in Hillsboro, was born December 13, 1944, to Wade C. Terry and Mary Virginia Heflin Terry. She was a member of Hillsboro Baptist Church. She was preceded in death by .